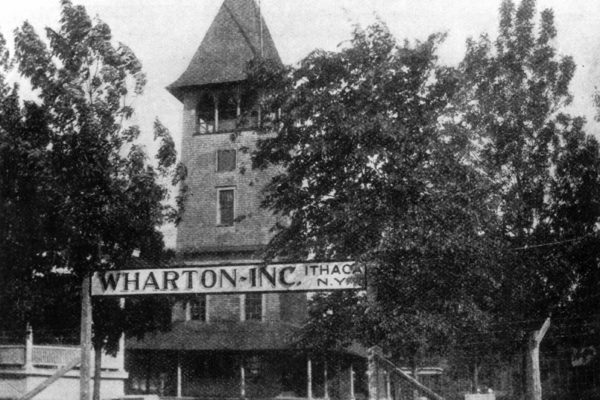 Wharton Studio Museum is preserving and celebrating Ithaca's role in early American filmmaking, and developing the historic Wharton Studio building in Stewart Park into a park center with exhibits and installations about film history and the history of the park. 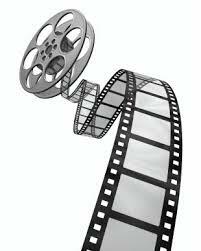 Wharton Studio Museum produces four annual events -- Silent Movie Under the Stars (August); Silent Movie Month (October); Silents Roar! 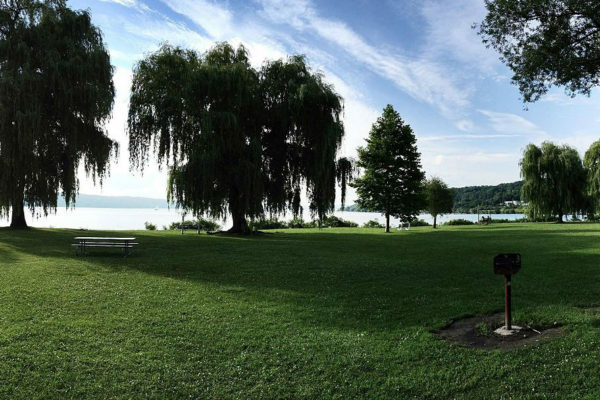 Film Festival (spring); and Party for the Park (September, in collaboration with Friends of Stewart Park) -- in addition to other screenings, presentations and exhibits throughout the year. View our Calendar of Events and Exhibits for full details. YOU help support WSM's mission, programming and educational outreach when you make a gift! 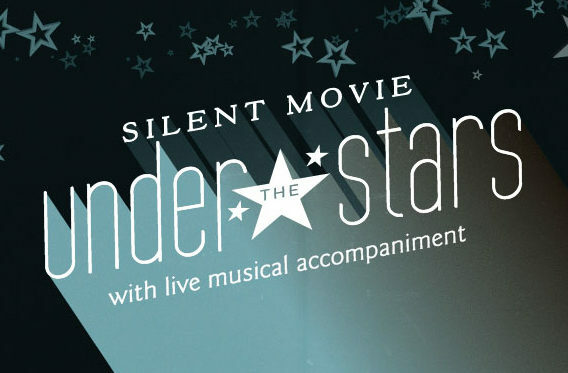 WSM has created a Wharton Studio Silent Film Tour. 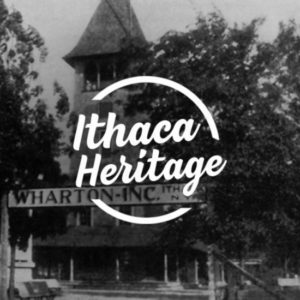 This self-guided tour takes you to a number of Ithaca’s silent movie history locations, beginning with the historic Wharton Studio building in Stewart Park and on to Cornell University’s campus and then on to Upper Treman! It’s fun and informative! WSM thanks Randi Kepecs for her help in producing the tour. NEW WSM VIDEO ... TAKE A LOOK! WSM happily premieres its series of 60-second videos! We hope each one gives you a sense of Wharton Studio history and what WSM is doing to highlight it! Here's Archelaus "Arch" Chadwick who designed and built elaborate sets for Wharton Studio's Beatrice Fairfax, The Great White Trail and Mysteries of Myra. Wharton Studio Book Coming Soon! 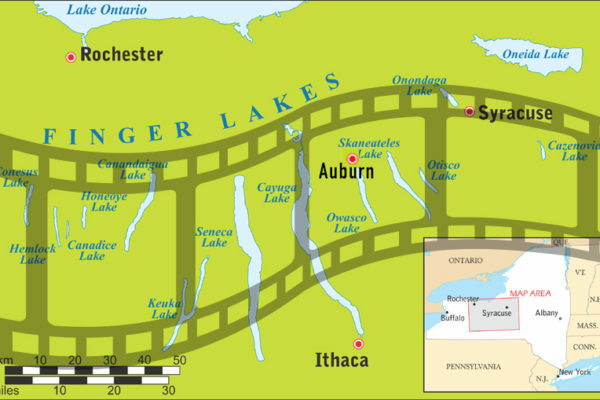 Finger Lakes Film Trail Coming Soon! 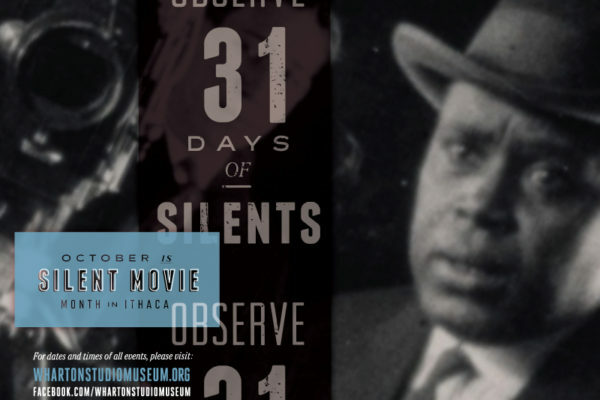 October is Silent Movie Month! WSM to have home in new Tompkins Center for History & Culture on the Commons in ’19! 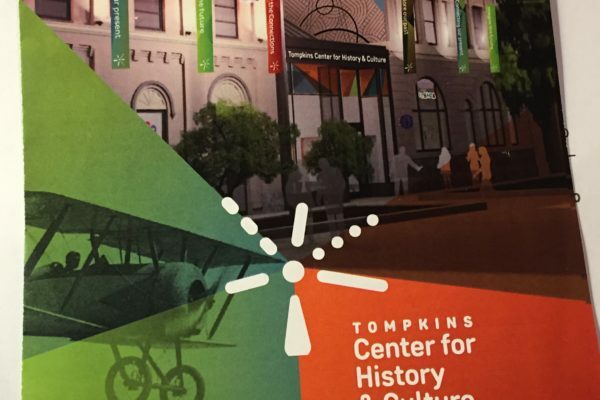 WSM is excited to be a partner in the Tompkins Center for History & Culture, a new exhibit-based history and culture destination in downtown Ithaca. 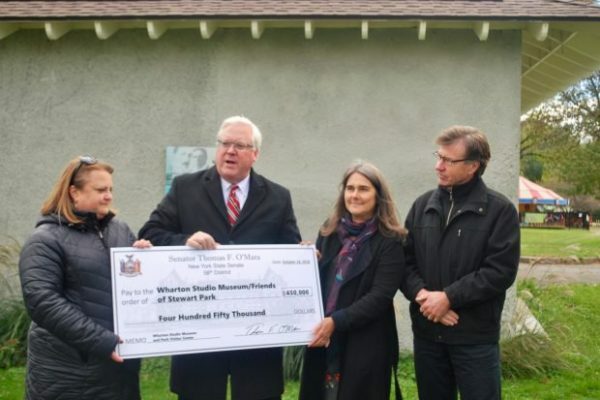 Be in the know about what's happening at Wharton Studio Museum. 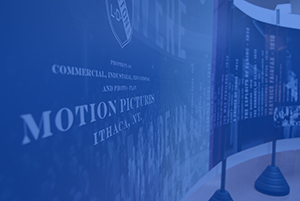 The Wharton Studio Museum, under the intrepid leadership of Diana Riesman, has been a wonderful addition to Ithaca’s vibrant film scene, shining a light on the city’s fascinating silent film history. 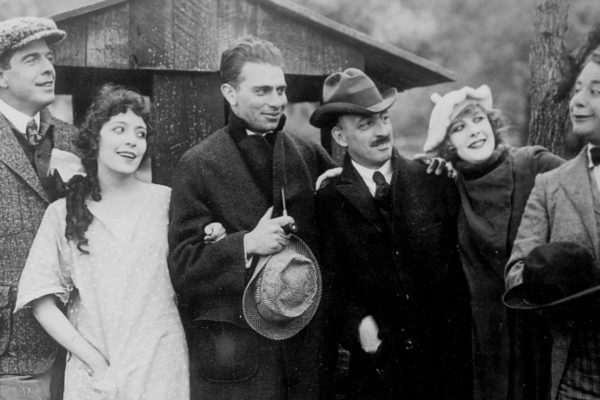 In addition to all the events and exhibits that WSM has presented to draw attention to this history, it has also regularly partnered with Cornell Cinema in the presentation of silent films with live musical accompaniment, with the mutual goal of introducing new audiences to the richness of the genre. 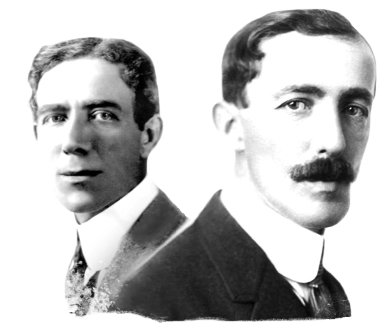 Ted and Leo Wharton were leading players in the exciting story of silent cinema in the 1910s. 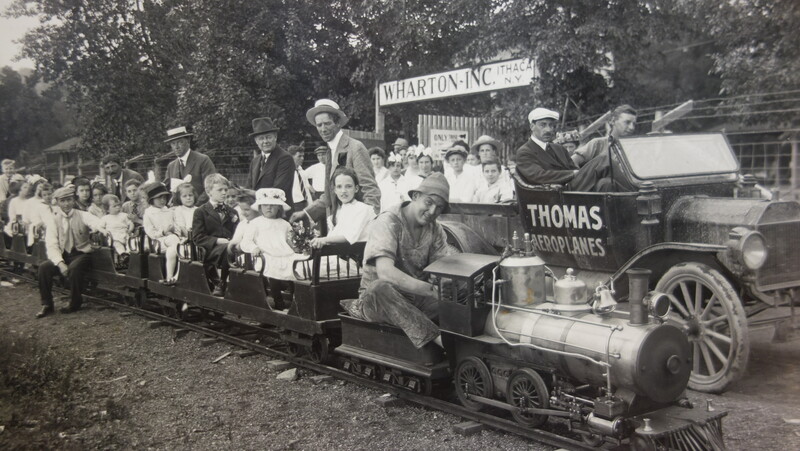 The remarkable work of the Wharton Studio Museum has been instrumental in making that story known and keeping it alive more than a century later. Film scholars and cinema enthusiasts alike are in the debt of WSM and its executive director Diana Riesman.